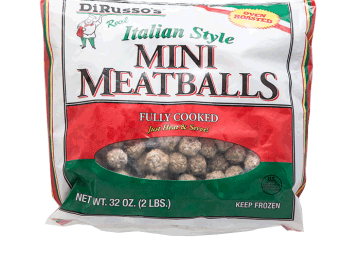 Master your grill with these recipes. 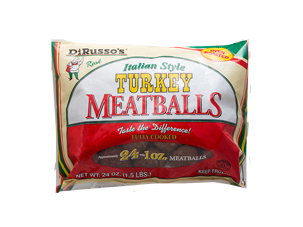 Pick DiRusso’s for your fundraiser. 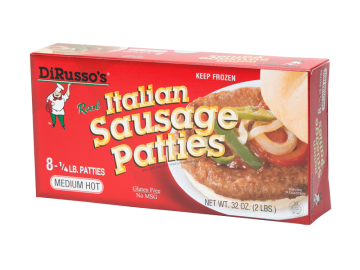 Since 1964, when sandwiches were first introduced at the Lowellville Mount Carmel Festival and at the Canfield Fair, we have served over 10 million of our famous Italian sausage sandwiches to festival and fairgoers in Ohio and beyond. 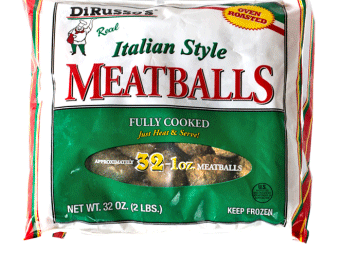 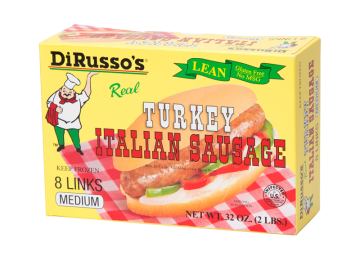 Over 50 years later, our Italian sausage and other DiRusso’s products are now available at more than 300 retail grocers and at foodservice establishments in Ohio, Pennsylvania, New York and West Virginia. 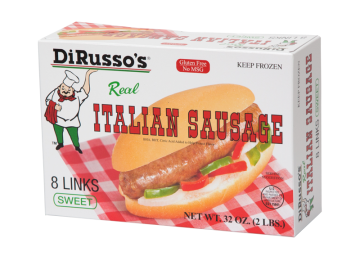 Fire up the grill and make your own famous DiRusso’s Italian Sausage Sandwich, make a splash with a tasty Meatball Splash Sandwich or enjoy one of our great recipes.